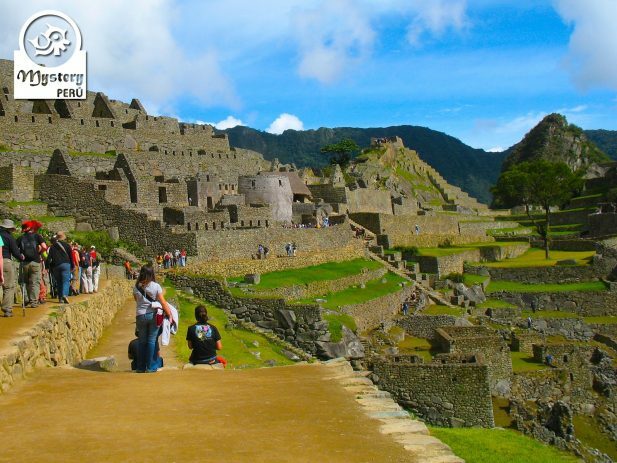 Our 2 Days Tour to Machu Picchu by train starts and ends in the city of Cusco. 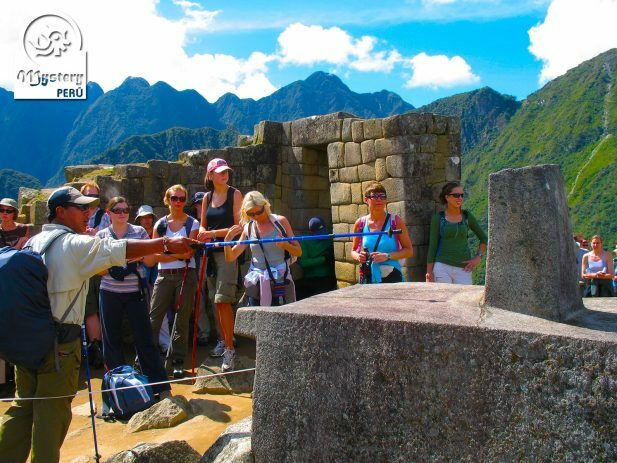 This especial trip includes a hotel night at the Village of Aguas Calientes and a fantastic private tour of Machu Picchu. Day 1°: Travel by train to the village of Aguas Calientes. 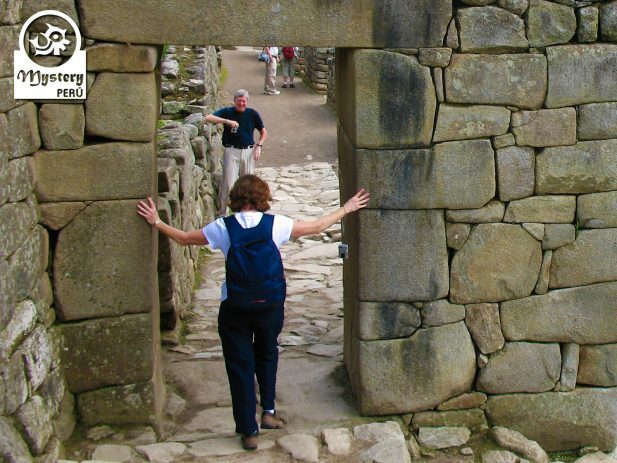 09:00 h. Our guide will pick you up from your hotel in Cusco. Shortly afterward, we drive to the train station of Poroy. 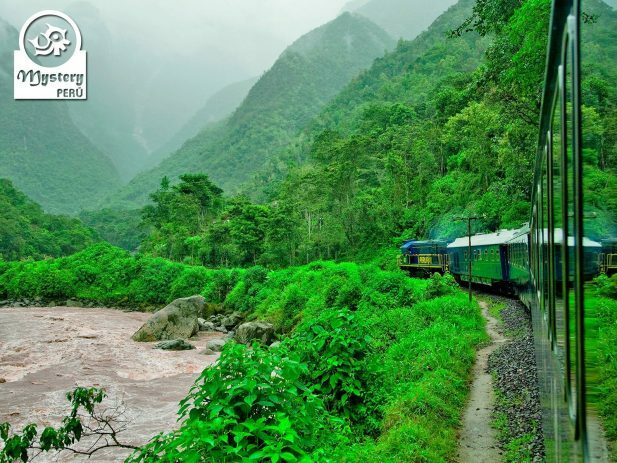 The train leaves at around 10:00 h, towards Aguas Calientes, a little village close to the Sanctuary of Machu Picchu. After passing the village of Ollantaytambo, the train starts to descend, riding along the edge of the Urubamba River. 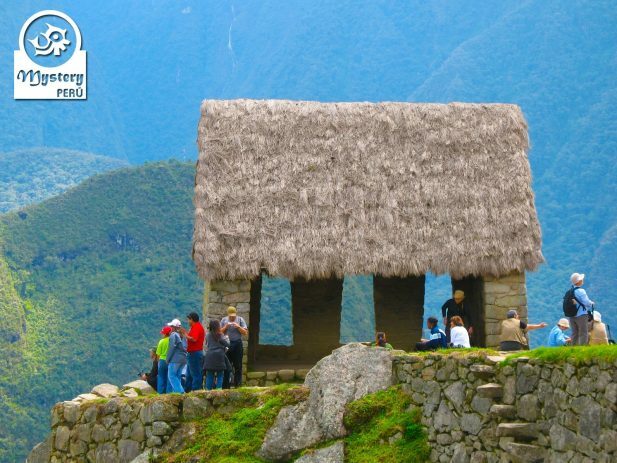 Traveling along the banks of the Urubamba River will allow you also to spot some Inca ruins. After approximately 4 hours we will arrive at the Aguas Calientes train station. The evening is free, therefore you will have free time to explore this little village on your own. Furthermore, this village has thermal baths on its upper section, therefore you might also go there to relax. 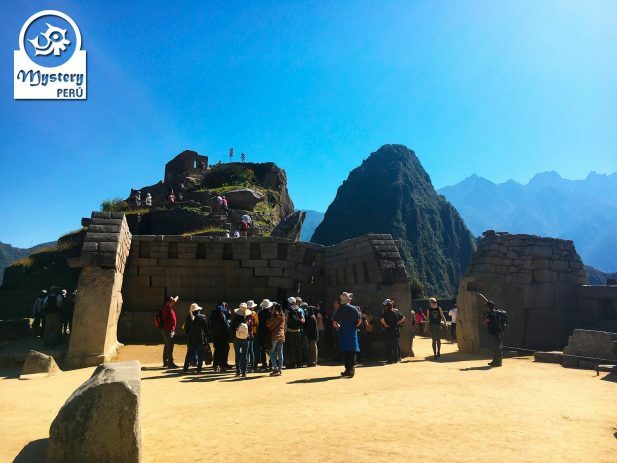 Day 2°: Private tour to the Sanctuary of Machu Picchu. 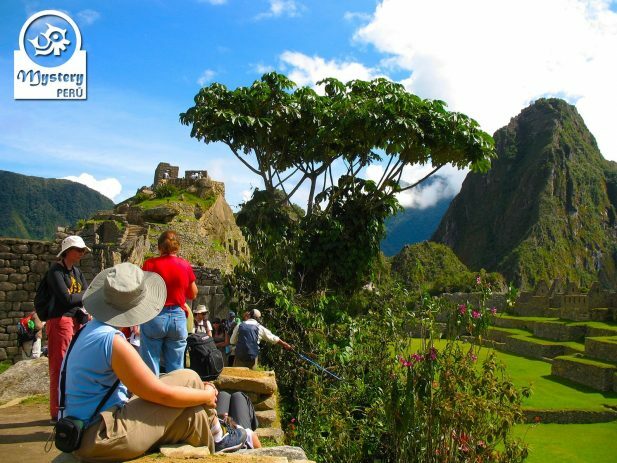 Our 2 Days Tour to Machu Picchu by train is subject to availability. 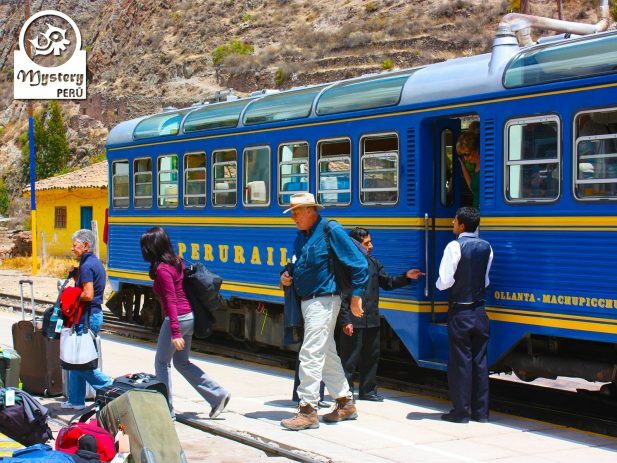 09:00 h. Pick up from your hotel in Cusco and transfer to the train station of Ollantaytambo. 10:32 h. Vistadome trains tickets to the village of Aguas Calientes. 12:11 h. Arrival in Aguas Calientes. Pick up from the station and transfer to the hotel. Free afternoon in Aguas Calientes. 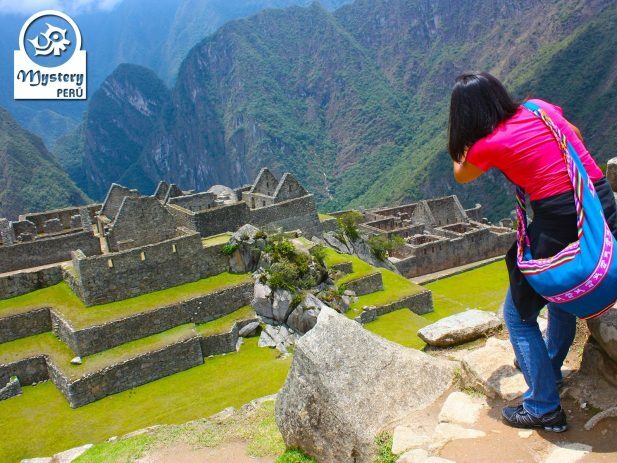 2 Days Tour to Machu Picchu by train.